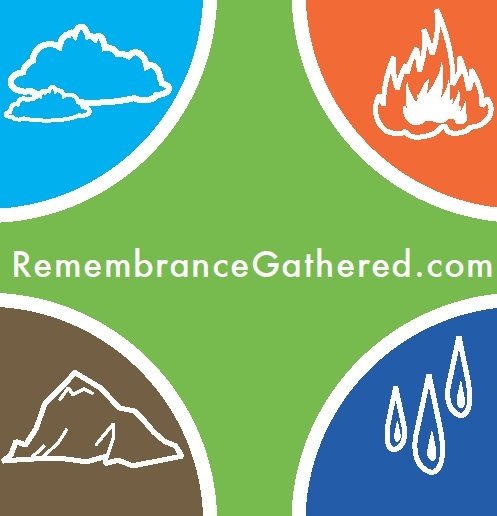 The professionals at RemembranceGathered have come together through a wide and varied path. But like everyone, we have been touched by the passing of people near and dear and for whatever reason, could not attend the services. With our technology and business experience, we knew we could do something about this. From this our service was born. Our services are based upon the effective and efficient application of technology adapted for the specific sensitiivities necessary for use in the memorial and funeral service industry.